A similar sentiment that encouraged British voters to exit the EU is now influencing French voters to possibly do the same. 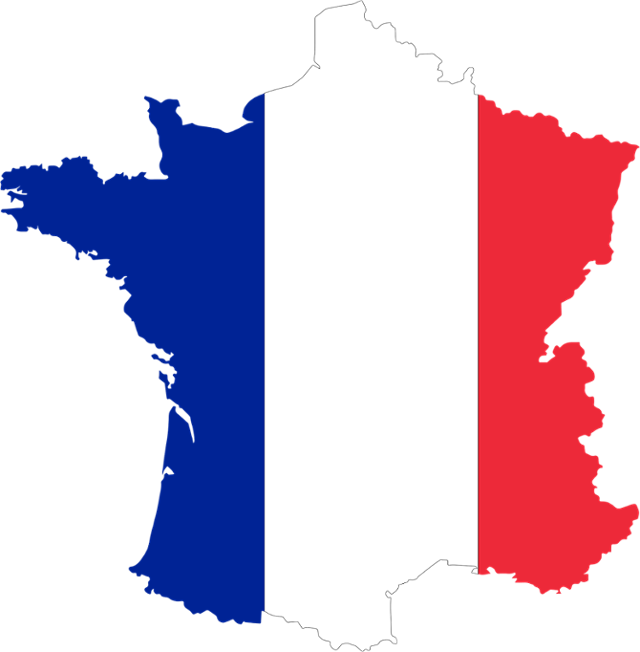 Upcoming Presidential elections in France on April 23rd will determine the country’s future in the EU, as a popular candidate, Marine Le Pen, is an advocate of having France exit the EU. A flight to safety following uncertain political ramifications in Europe drove yields on two-year German government bonds into negative territory in February.